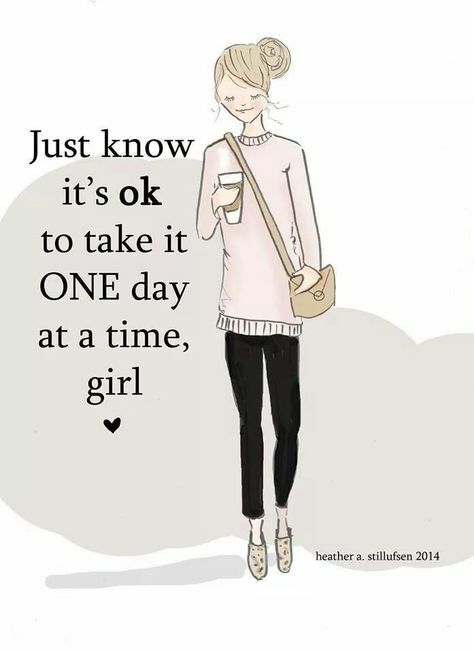 ‘Take it one day at a time’ – works and helps you to stay happy. Winters are on their way out and what this obviously means is that in a few months time, we’ll have nicer, warmer and longer days. So, if it’ll soon be time to get out of those multiple layers of clothes, it surely will be time to shed those extra kilos that have accumulated by comfort eating over the colder months. You agree? I do, but like I had said in my earlier post, it isn’t going to be easy. The question is, are you up for the challenge? No special diet plan, No gimmicks, just plain simple common sense and most importantly, taking one day at a time is going to be my motto going forward. The ‘aims’ that I am suggesting, are a part of my routine, well, sort of! All is good other than keeping the munching monster at bay! Get at least 6 hours of sleep! Eat only 3 main meals – your body has to work far too hard to digest all the food you consume throughout the day..and the kilos shift a lot slower…So, for the benefit of humanity, stick to perhaps just drinking lots of water (warm or cold; just for the records, I am a ‘warm water’ person). Munch on a handful of peanuts or almonds if you really must munch! Maybe add it to your daily meal schedule. Remember, to have not more than 2 helpings of grains in one day. (One helping would mean a single roti or one large besan cheela or perhaps half cup of cooked rice). 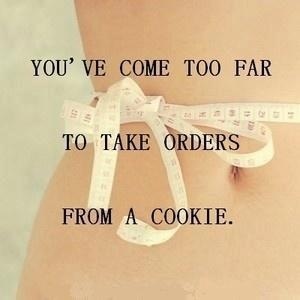 It’s still not a diet, it’s just watching your portion size, that’s all! Please, please maintain a food diary. I had never, ever done it prior to writing this post. But, then I realised that I need to give this ‘writing food diary business’ a go before I go preaching around, and my word! The information I gathered on the amount of ‘food tasting’ and mouthfuls of ‘chivda’ that I had consumed, was rather enlightening! This ‘no munching between meals‘ rule is going to be hardest for me! So, we now know the ‘things’ we are meant to be doing to get into a healthy state of mind and body. The only point I haven’t spoken about earlier is the process for getting strong core muscles. These planks get your tummy all toned and even better, they lead to a great posture. A friend shared a ‘plank chart’ with a facebook fitness group (that I am a part of, of course!) and I would like to share it with you folks. Go, do the plank! Start now! No better time than the present. Right? 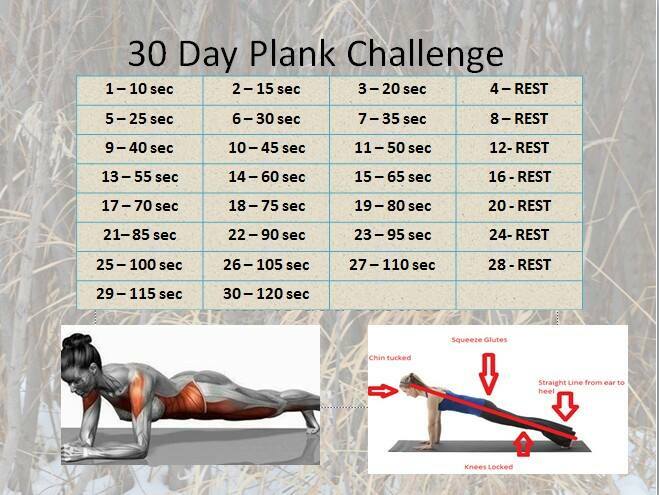 A 30 day plank challenge , anyone? It’s certainly hard but not impossible! Even in this stationery position, you burn calories…what’s not to like? And if you fancy reading a bit more about the plank, then have a peep at Monica’s website. So, where are we now? Targets are set, ‘plank’ understood and we know the routine we ought to be following. I suppose, the next logical step would be actually to begin work on the ‘goodness’ plan. Good luck! 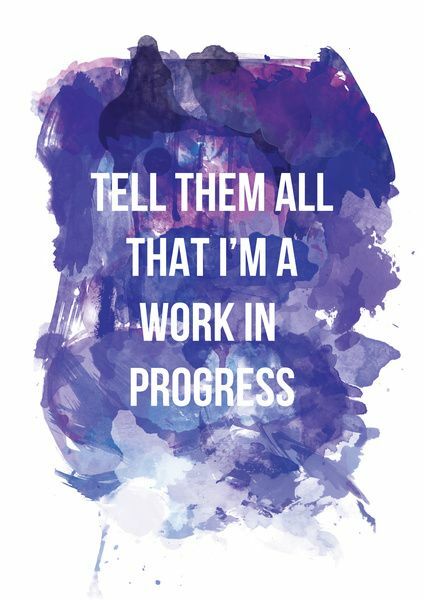 I hope we all have all the ‘will power’ in the world to achieve what we set out to achieve. Today is a new day, people! Watch what you eat, appreciate yourself for all the exercise you do and be happy…Before, I sign off, I am going to share my routine today. If you find this sort of information boring and useless, not a problem, I’ll bid you good bye now and will catch you next week to see how you are getting on with the challenge. If not, have a read of my eating and exercise schedule today. All morning routine carried out well. Though, only 15 ‘surya namaskars’ were achieved. 20 minutes walk instead of 30! No snacking until 5 pm and then! All heavens broke loose! Snacked on puri-aaloo while cooking dinner!